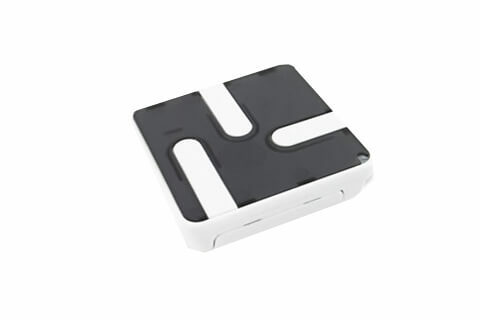 The myAster packs a lot of power for its price, offering incredible value for money. 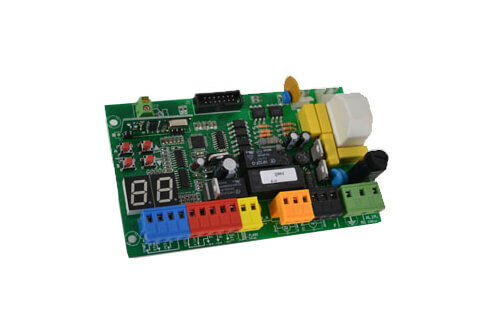 It is deft and subtle when needed using low torque settings via the Q80A programmable control board. Ideal for 5-bar farm gates and other wooden gates where power needs to be delivered in a precise and measured manner. 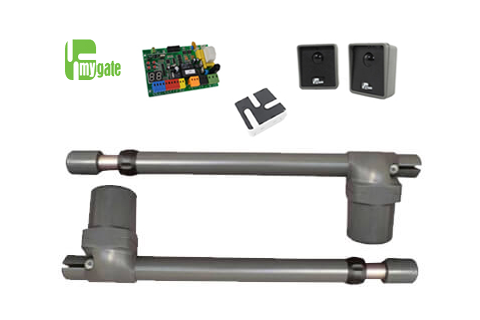 The myAster is our most popular selling double gate automation kit range. 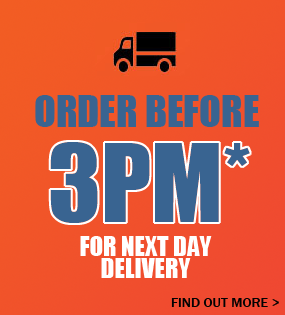 The 3 kit options cover almost all residential & agricultural double swing gate dimensions. 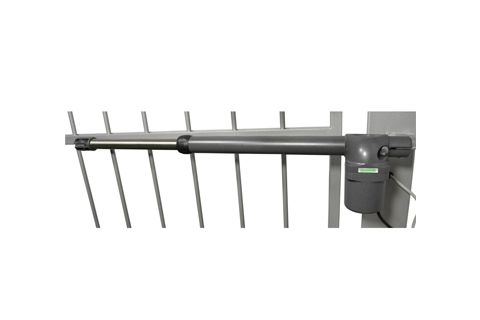 The myAster kits are a cost effective method of gate automation and are ideal where the gates are hung on posts, or close to the edge of the pillars. 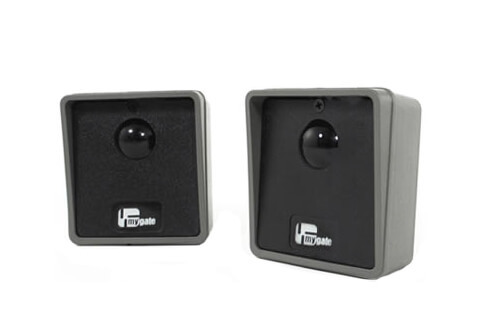 The rams are non-reversible and therefore don’t need the inconvenience or expense of an additional electric lock to keep them closed. 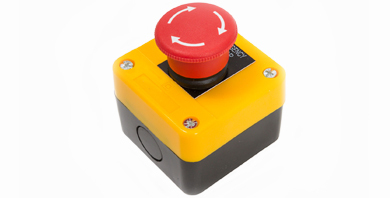 Opening angles up to 110° can be achieved depending on hinge position. 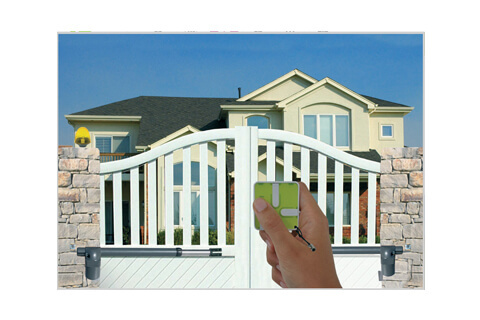 The myAster is manufactured by renowned Italian gate automation manufacturer, Proteco. 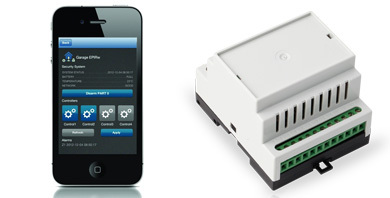 Proteco have been producing reliable industrial and residential electric gate automation products for over 40 years. Need more information or advice on this kit ? 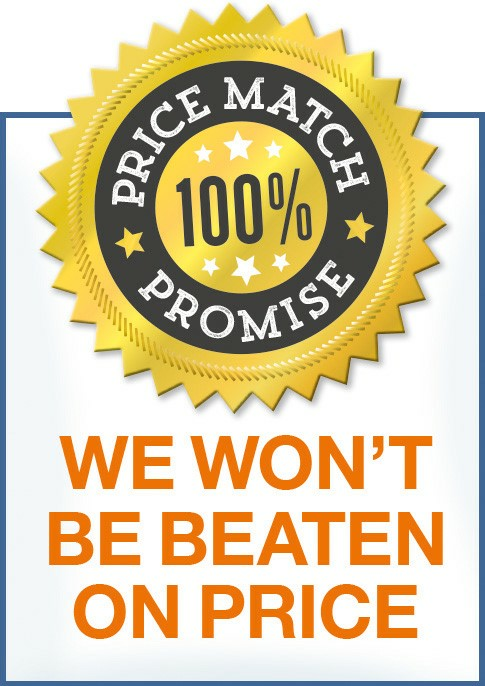 Call our sales support team on 01202 717 191.